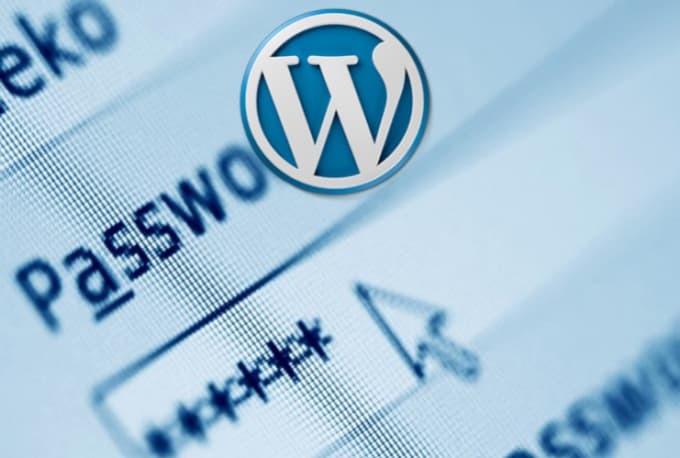 Do you need to change your WordPress password? Do you need to change your WordPress username? Did you need to change your WordPress administrator email? * You are not able to login by your WordPress password? * You are not able to login by your WordPress username? * You are not able to login by your WordPress administrator email?